In 1985, the year the Sundance Film Festival began, film festivals were sparse. The next year, Southern California lost Los Angeles Filmex, its only international film festival,, and South by Southwest didn’t exist for another year after that. But now, almost 30 years later, the growth of film festivals – there are hundreds in California alone – has some owners fighting tooth and nail for the best films. As one USA Today article explains, some festival owners have given filmmakers ultimatums, fighting for the premiers of major films. David Anson, the owner of the Hamptons International Film Festival said after building a lineup for the festival’s first year, 12 backed out. The former director of the Palm Springs Film Festival explained that many times it is about money – the larger festivals generate profits not just for the festival, but for the city itself. For many new festivals, former priorities of finding new talent have become about getting sponsors, especially with so many “niche” festivals, such as LGBT, Greek or Latino. With so much competition, as well as growing interest from audiences, festivals are also forced to have the most quality films as well as the best technology. 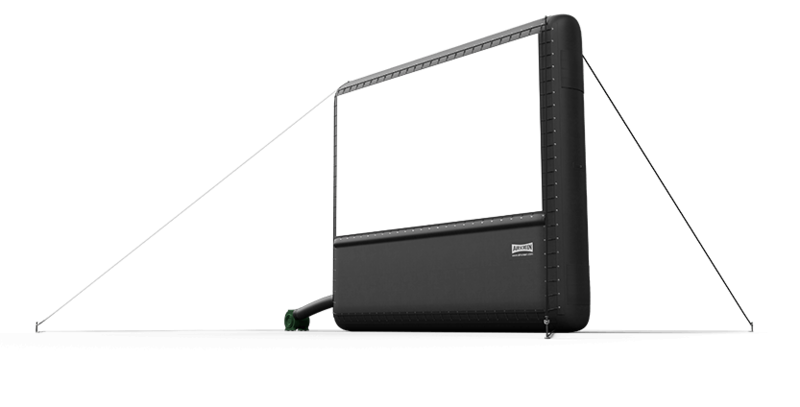 Having high-quality outdoor movie screens can help festivals screen films to large audiences and support the growing interest, especially as competition becomes more intense.